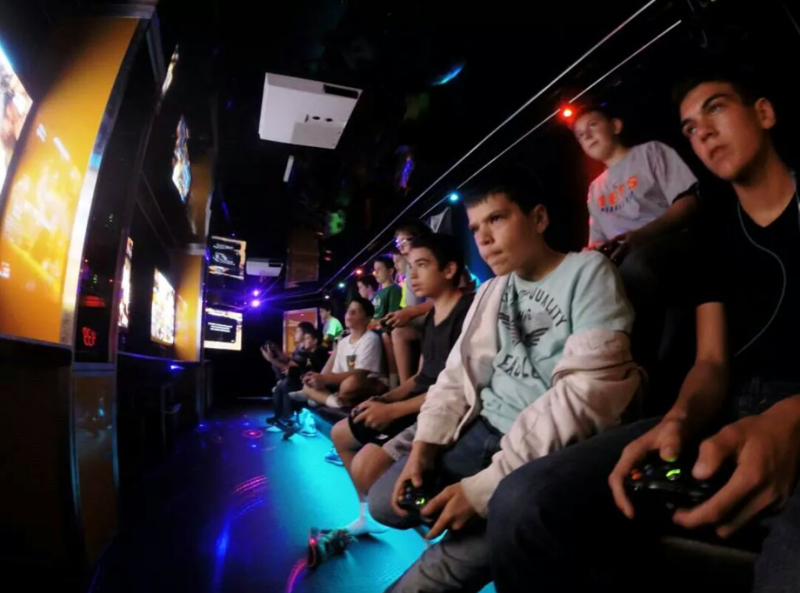 Inside Pic | Pittsburgh's Best Mobile Video Game Truck & Laser Tag Birthday Party Place in Pennsylvania! Allegheny County and MORE! March 30, 2015 1078 × 799 HAVE A MINECRAFT BIRTHDAY PARTY AT YOUR HOUSE NOT IN IT!